Textbooks alone won’t help your kids learn a new science topic. 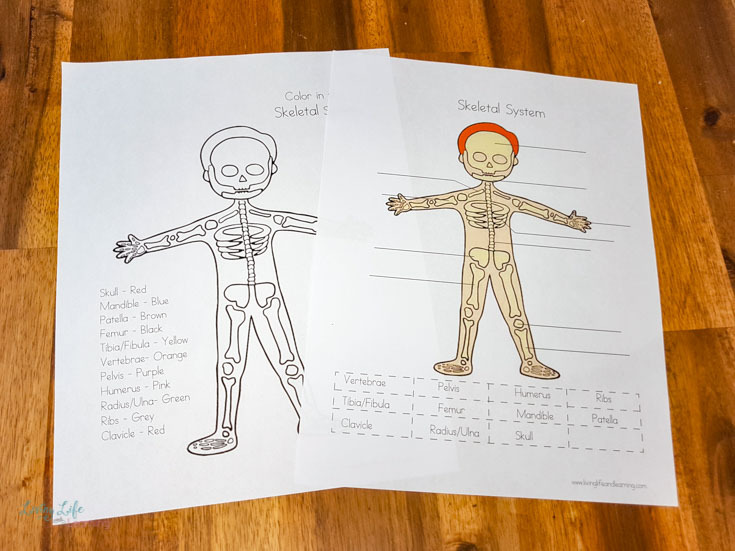 Make it more engaging with printables that will get your kids interested in the topic. 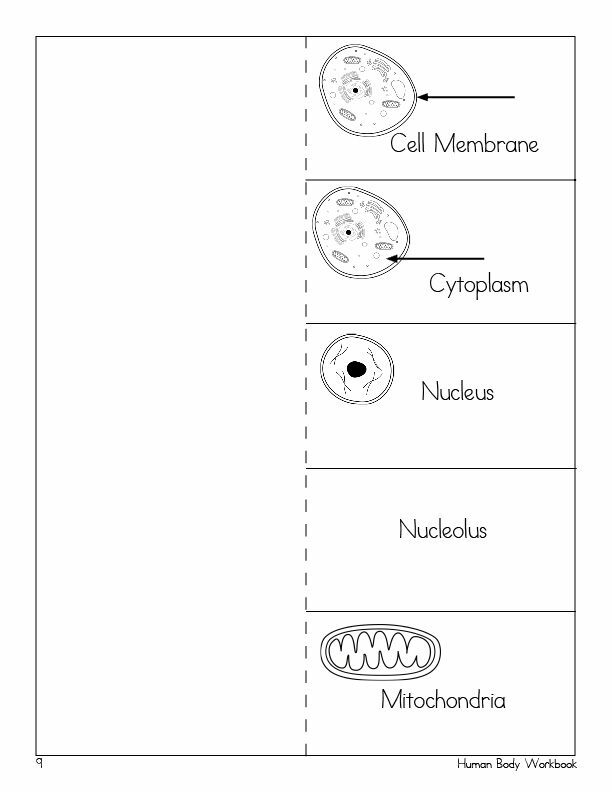 As you’re learning about cells, pull out the printables in this workbook to get to know them better. 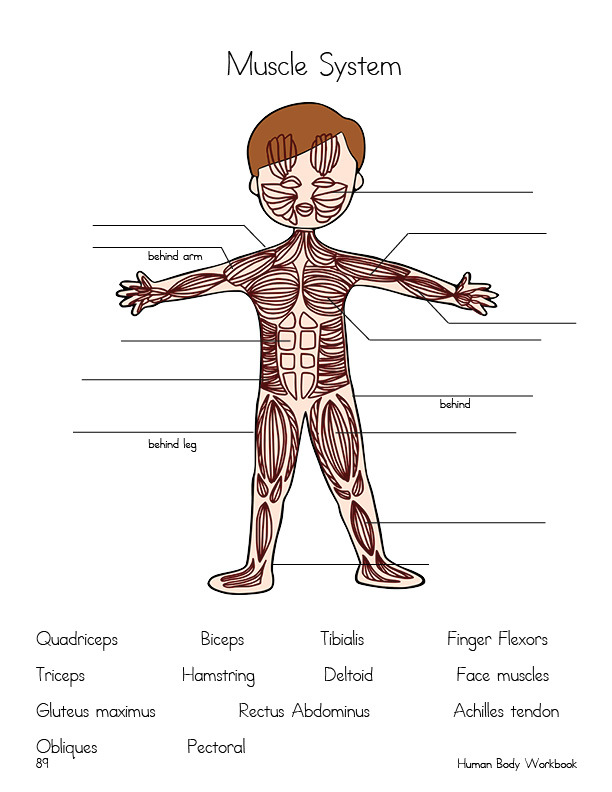 Have more fun with definitions using an interactive notebook. 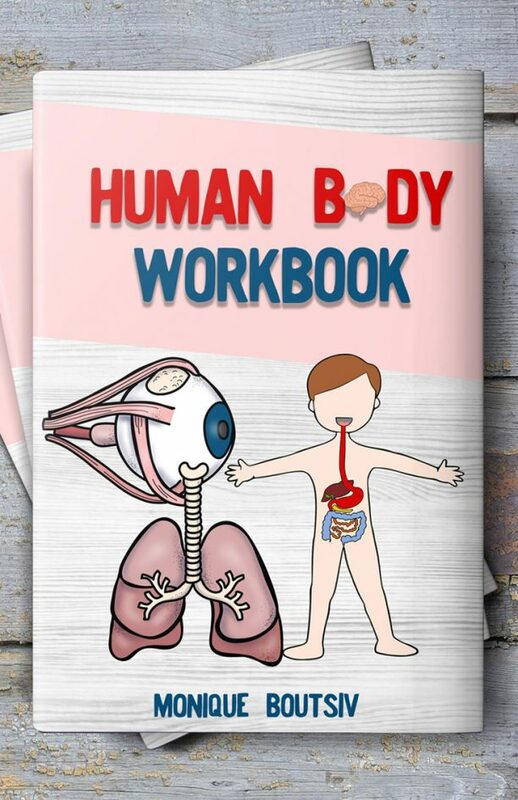 The Human Body Workbook is a wonderful way to supplement your main curriculum. 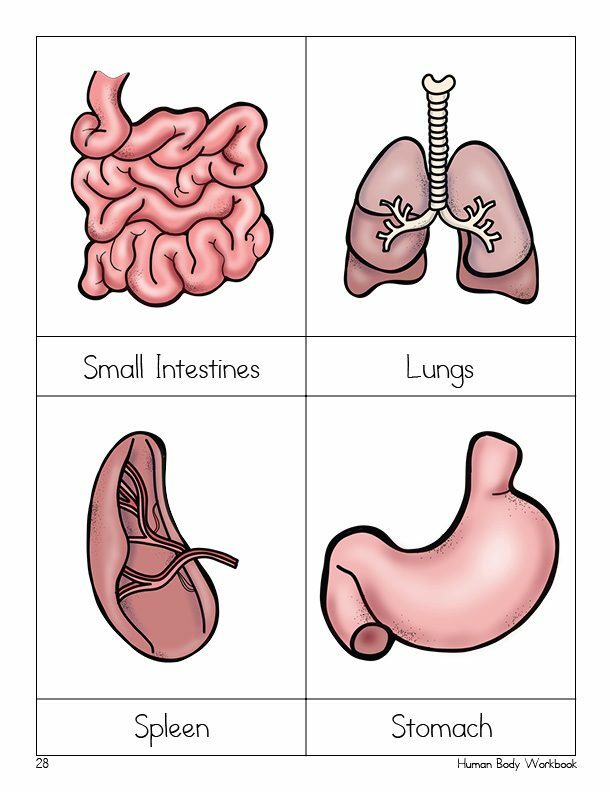 As I begin teaching human anatomy to my children, I like to go from the smallest units to the biggest. 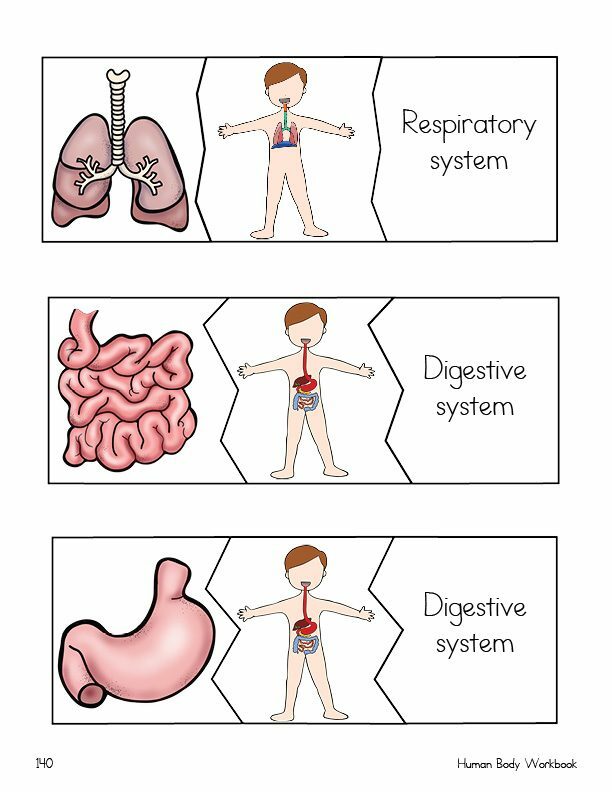 So we start at the cells and then move into the different body systems. **This is a digital product, no physical items will be shipped. 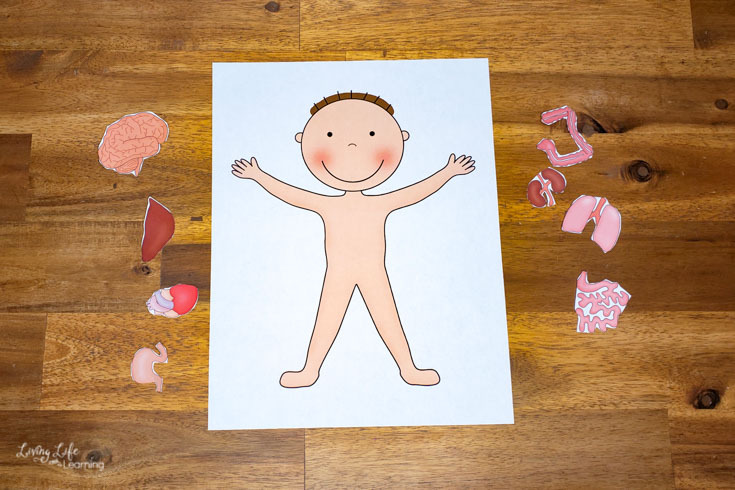 Learning can seem like a chore but when you use engaging games and fun activities, it cements what your child is learning and they do it while having fun too. 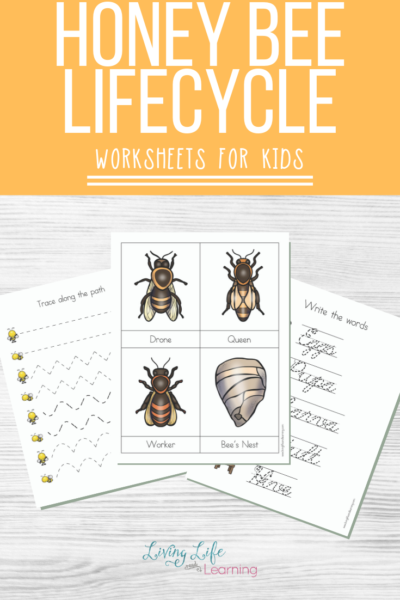 This workbook is perfect for kids in preschool to early elementary age. 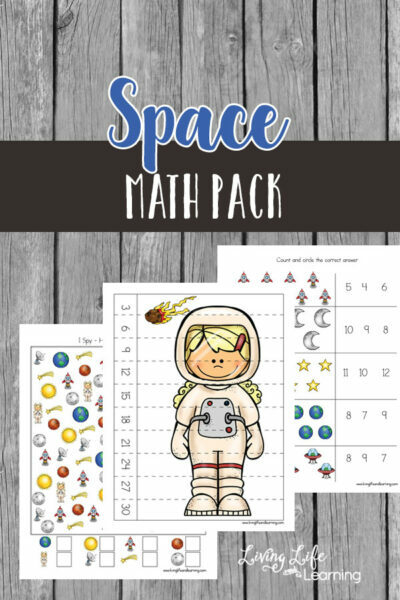 You can adjust the difficulty of the workbook by having older kids research their answers and write it out on their own. Younger kids can cut and paste the answers. It is nice. A little young for my daughter(10) but too old for my son(3). 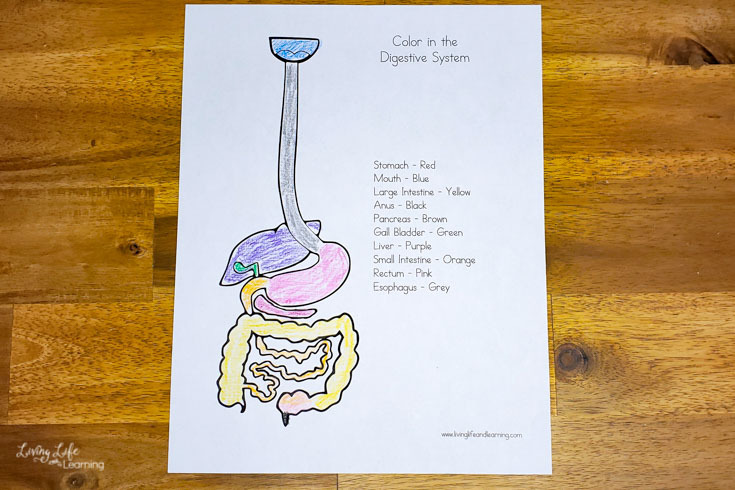 This printable is great!! 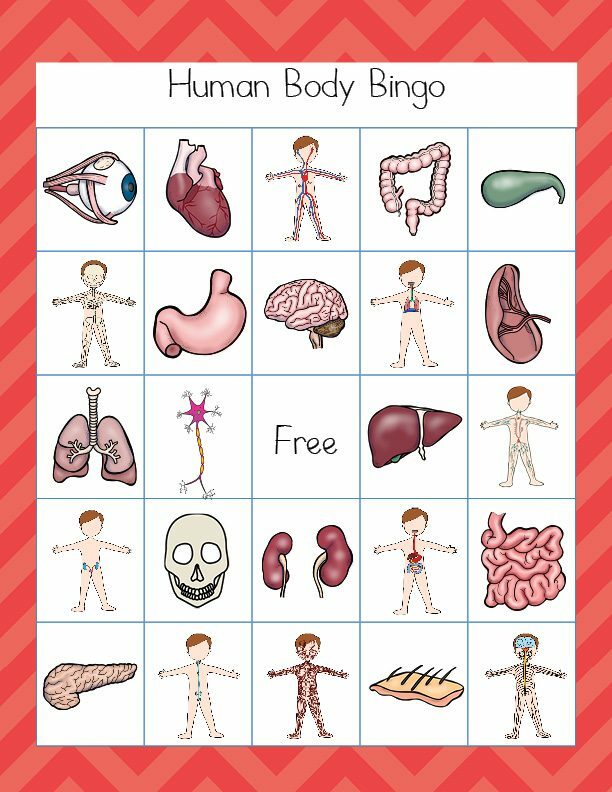 Very good learning tool for basic human anatomy for kids. Can’t wait to use it in my lesson plans.